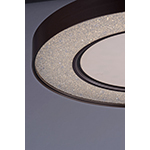 W15.5" x L15.5" x H3.75"
Crystalline diffusers sparkle in the night illuminated by high powered LED. 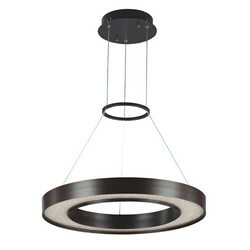 The Bronze metal frames soften the look and contrasts well with the brilliance of the diffuser. 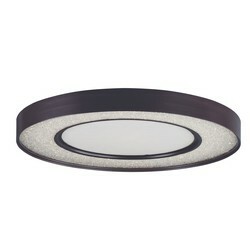 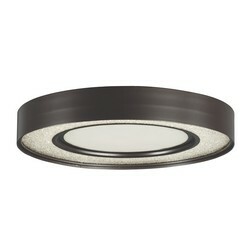 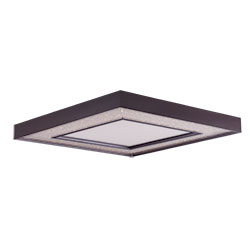 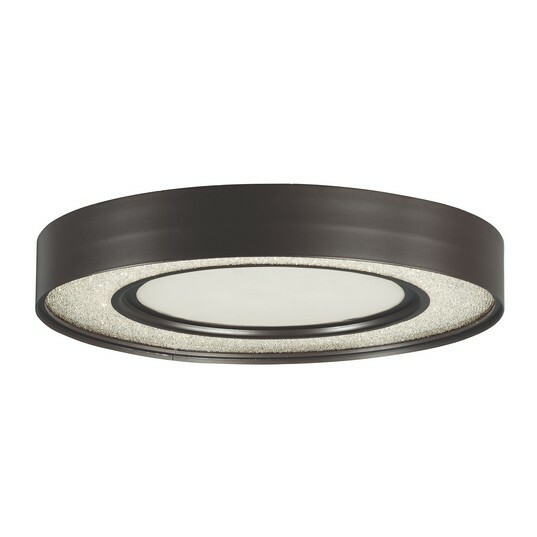 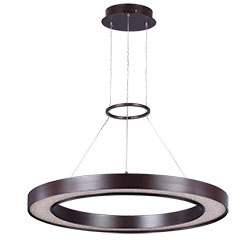 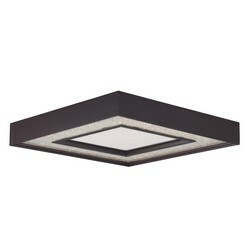 The collection features two size of round pendants including round and square ceiling mount styles.